Somewhat of a cult musician, William Onyeabor is the Nigerian funk artist who incorporated synthesisers into his pop productions decades before others producers thought to have a go. A collection of his tracks from the 1970’s were re-released in October on Luaka Bop (via the album Who Is William Onyeabor?). His nuggets of finely-spun Afro-funk are often epic in scope and incorporate all sorts of disco and psychedelic elements. 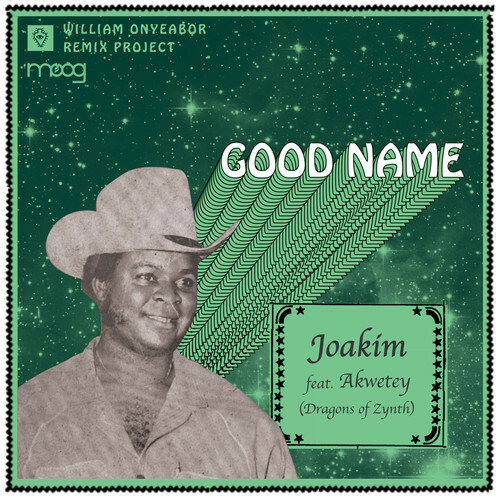 To celebrate, here is Joakim’s rendition of Onyeabor’s ‘Good Name’.